Is there a better day than Valentine’s Day for organizations to ask donors to show their love for a cause? Nonprofit communicators can do well by using key calendar dates like VDay to spark a creative fundraising appeal or advocacy event. (The Lightbox Collaborative’s excellent 2011 Editorial Calendar is a fabulous resource on this). The Pittsburgh Parks Conservancy, dedicated to preserving the city’s parks system, asks donors to ditch the cut flowers this year and instead fund the planting of daffodils or a small native tree in the parks. The big-hearted organizers of the annual St Valentines Day Hair Massacure in Alberta, Canada have raised over $4 million for cancer research since 2002– all by cutting off the hair of their supporters! How’s this for a stunning graphic? And one more from Latino Community Services in Hartford, Connecticut: With this email campaign, they ask donors to make an online donation, and LCS will post their special message on the LCS website. It can be said that nonprofit organizations are based upon the idea of philanthropy, in the sense of caring for, nourishing, improving, and enhancing the quality of life for human beings. But who funds these organizations? Who cares to be a part of and continue the work of an organization that does not make profit in such a money-driven world? 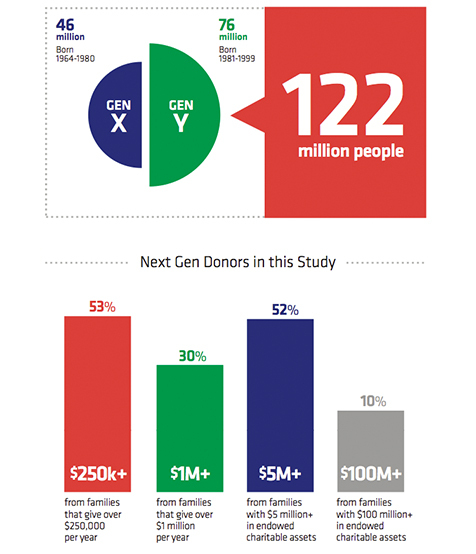 A report on wealthy Next Generation donors from 21/64 and the Dorothy A. Johnson Center for Philanthropy seeks to answer these questions. On something no one has researched in depth in the past, we can only wonder about the hands we are leaving our world’s future in, and what they will do for it. Two generational cohorts examined in this report were divided as follows: “Gen X” (born 1964-1980) and “Gen Y/Millennial” (born 1981-2000). These cohorts were found to have an unprecedented amount of wealth and will wield more philanthropic power than any previous generations. Why? Driven by Values, Not Valuables: What separates this generation a part from the past, is that many of these next gen donors come from families with wealth and resources, rather than families struggling through world wars and great economic depressions. The members of these generations are also experiencing a world that has more rapid social change than ever before. Rather than taking their privileges and legacy for granted, these people learned from their parents and grandparents and the hardships their elders faced to give them easier lives. “They are mindful of the privilege they have inherited or that comes with the wealth they are creating.” These people seek ways to honor their family legacy while assessing the daily resources they need. They fund causes that support their own values as well as those of their families. They want to give as their families have, but they also want to make sweeping advancements in new manners within this changing world. 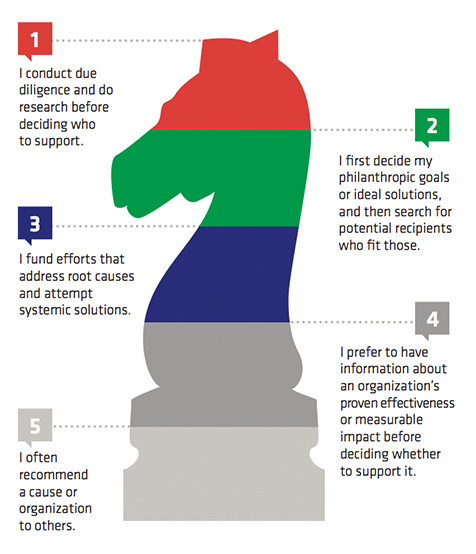 Impact First: They intend to change how decisions are made and how research and due diligence are conducted, utilizing multiple sources for information and all of the “tools in the toolbox,” as one of them describes it. They see previous generations as more motivated by a desire for recognition or social requirements, while they see themselves as focused on impact, first and foremost. 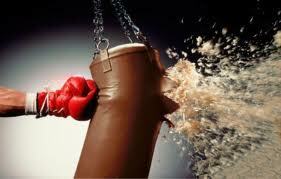 They want impact they can see, and they want to know that their own involvement has contributed to that impact. 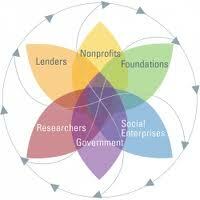 They want to use any necessary strategies, assets, and tools – new or old – for greater impact. 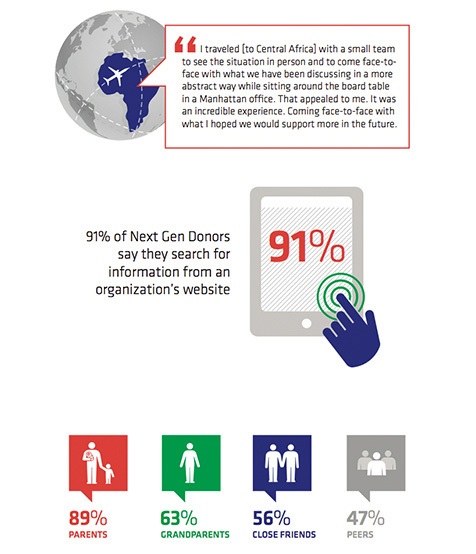 Time, Talent, Treasure, and Ties: These next gen donors don’t just want to give a little here and there, they want to go “all in”. “Giving without significant, hands-on engagement feels to them like a hollow investment with little assurance of impact. They want to develop close relationships with the organizations or causes they support; they want to listen and offer their own professional or personal talents, all in order to solve problems together with those whom they support. They have grown up volunteering, and they still want to offer their time, but in more meaningful ways, not just holding a seat on a gala organizing committee.” In these times where social media is thriving and very few people do not have smart phones, the next gen donors are more highly networked with peers than ever before. They learn from their peers while sharing their own ideas, which can be done in a matter of minutes in the cyber world. These donors believe that collaboration makes them all better and extends their impact to places they could not reach alone. 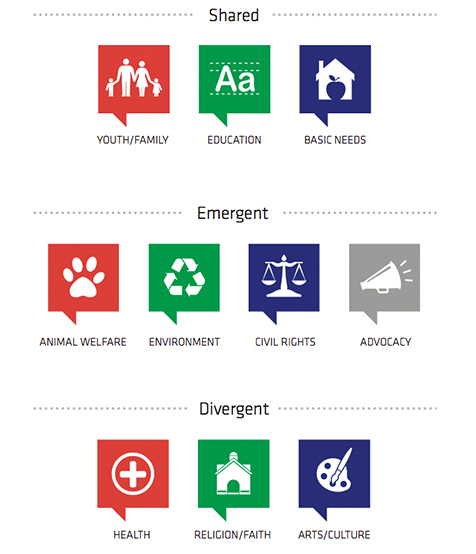 Crafting Their Philanthropic Identities: As much as they discuss what and how they think about philanthropy and what they definitely want to do when they take over, these next gen major donors are still figuring out who they will be as donors. They learn most from seeing and doing, or even hearing from others about their own authentic experiences of seeing and doing. 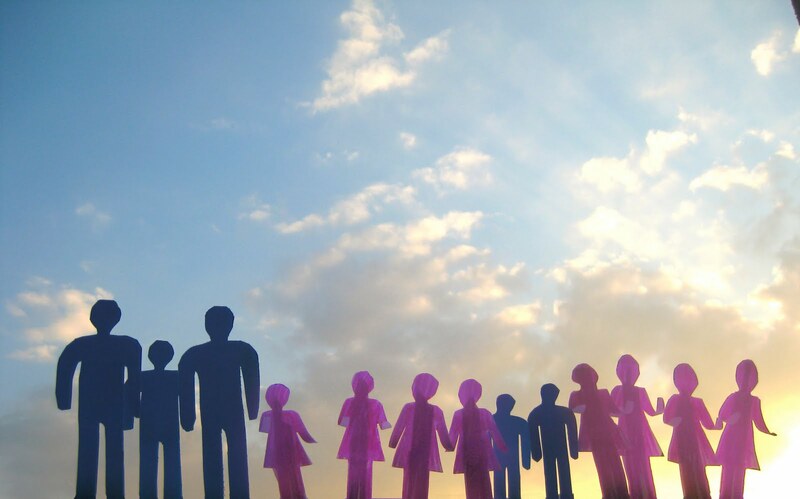 Rather than waiting until the sunset of their lives to decide who they are as philanthropists and what legacies they want to leave, these next gen major donors actively craft their identities now and actively think about their own legacies. So…what’s next? No one can be sure, but with people like this who care so much, we can feel assured that the future will be bright. You can visit http://www.nextgendonors.org to learn more about this research. 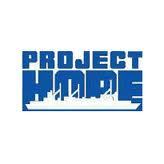 Project HOPE operates within more than 35 countries and has a unique partnership with the U.S. Navy where medical volunteers are on board U.S. Navy ships and travel around the world to provide medical assistance, health education programs, vaccinations, and humanitarian assistance. Project HOPE uses Health Care Education to train health field staff and give them the skills and expertise necessary to operate the hospitals, clinics and community health programs in the regions that the organization works in. These programs focus on areas including primary care, reproductive health, and maternal and children’s health for community health promoters while also establishing tertiary care postgraduate medical programs such as nursing and health professional continuing education. Project HOPE strives to provide emergency assistance during disasters and to strengthen the educational programs and facilities with medical products. During disaster emergencies, Project HOPE endeavors to create a long-term access to vital medicines and supplies. Mission: Rock and Wrap It Up! is an anti-poverty think tank. Using greening tactics, we recover food and other assets to agencies fighting poverty, increasing their operating budgets. This allows the agencies to hire more services such as tutors, social workers, job placement counselors and mental health counselors to attack the root cause of poverty. 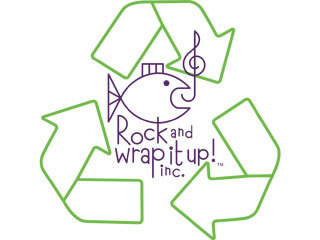 Rock and Wrap It Up wrote and helped pass the Federal Food Donation Act which encourages all federal buildings to feed the poor and not put food into land fill. We reduce the planet’s poverty footprint by reducing society’s carbon footprint. There are six sectors that Rock and Wrap It Up! 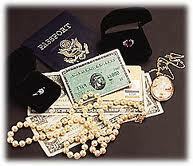 work in which include Sports, Music, Education, Hotels, Entertainment: Film & TV, and Advocacy. Rock and Wrap It Up! partners with teams, bands, schools, businesses, etc. and make arrangements and create programs to have the participants and members of these groups find ways to gather leftover prepared but unserved food that can be donated. 7 million children have died due to disease that could have been prevented with proper hygiene since 2009. “Each year, an estimated 2.4 million children die from hygiene and sanitation related illnesses. 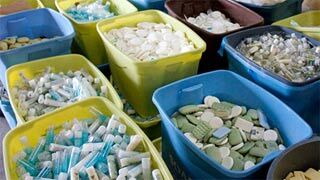 The Global Soap Project is working to prevent those deaths and improve global health by recycling used hotel soap and turning it into new bars that are distributed to vulnerable populations around the world. We work with organizations that have existing operations in these communities to ensure the soap is distributed to those in need, and to ensure that proper hygiene education is provided in addition to the soap. Our goal is to ensure our impact is sustained, so we work with our partners to create both short-term and long-term positive outcomes. Currently the Global Soap Project works in 28 countries around the world. The Global Soap Project welcomes support from everyone, however, they cannot accept individual soap donations due to the fact that they need large quantities of identical soaps to make the large batches with similar perfumes and consistencies. If you want to get involved you can volunteer at their soap making factory in Atlanta, GA or donate to their cause. To learn more or contact the organization you can visit: http://www.globalsoap.org. Just yesterday in Madison Square Garden, a relief concert was held to raise funds for victims of Hurricane Sandy. It is reported that over $30 million has been raised and will go to the Robin Hood Fund. Performances included Bon Jovi, Eric Clapton, Bruce Springsteen, Alicia Keys, Adam Sandler and many more. You can take a look at this video to see some footage from the performers and concert.